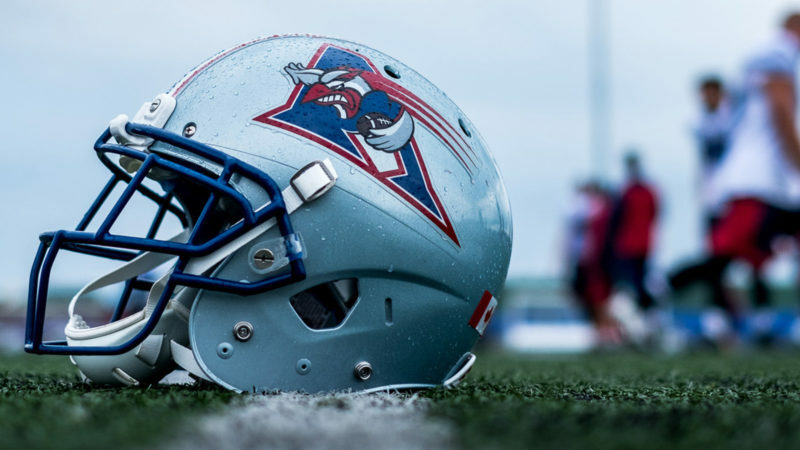 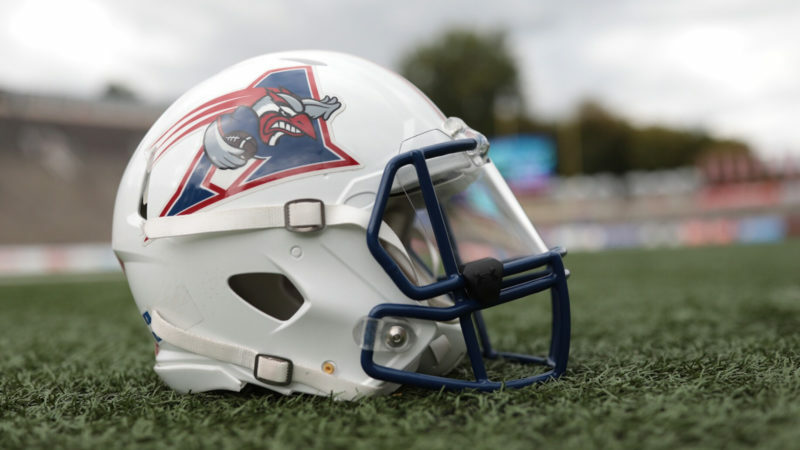 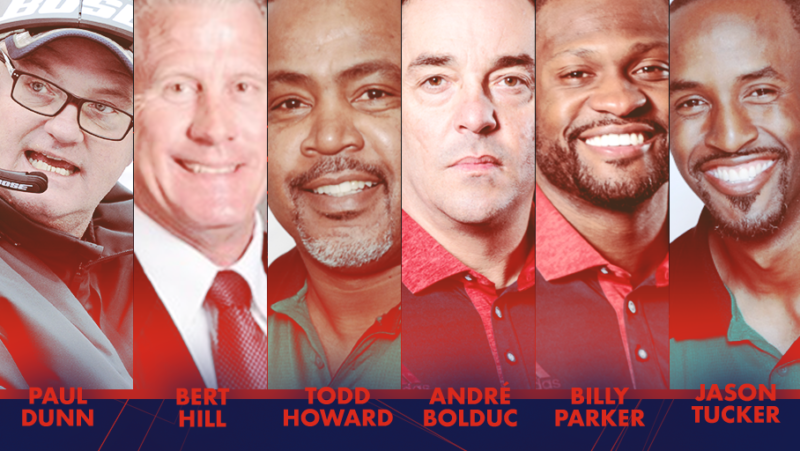 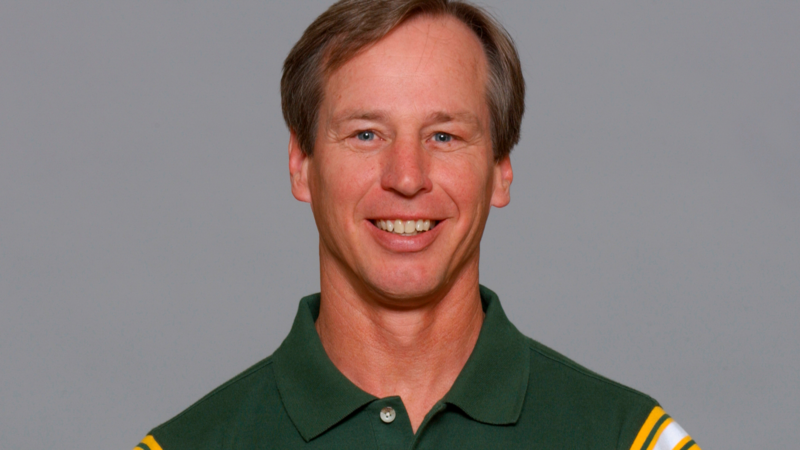 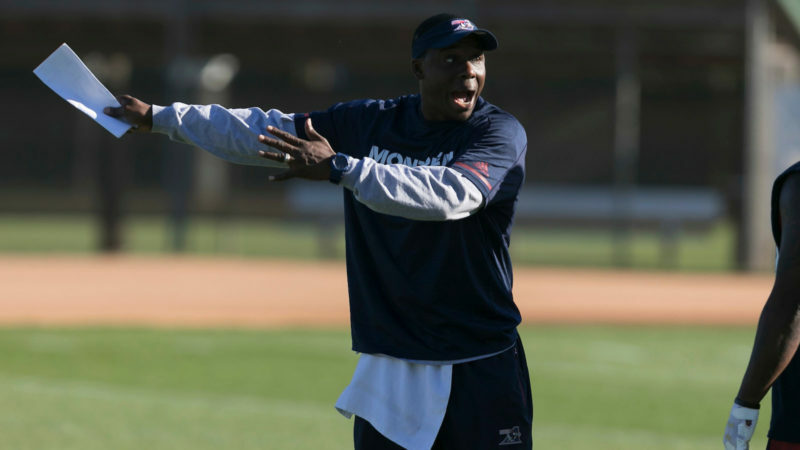 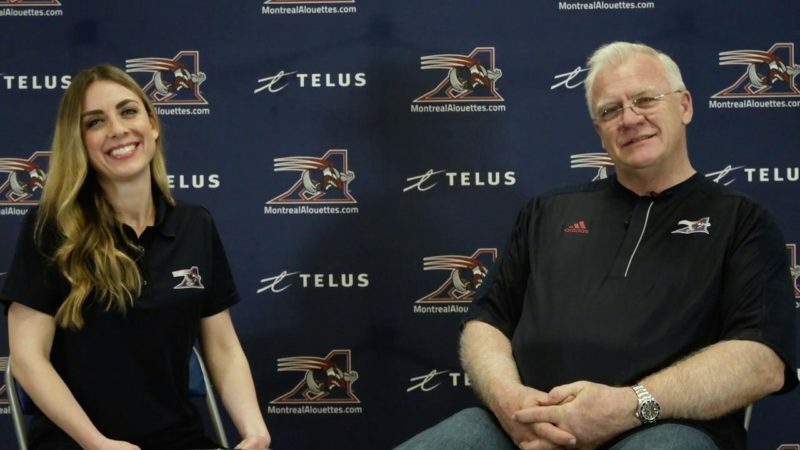 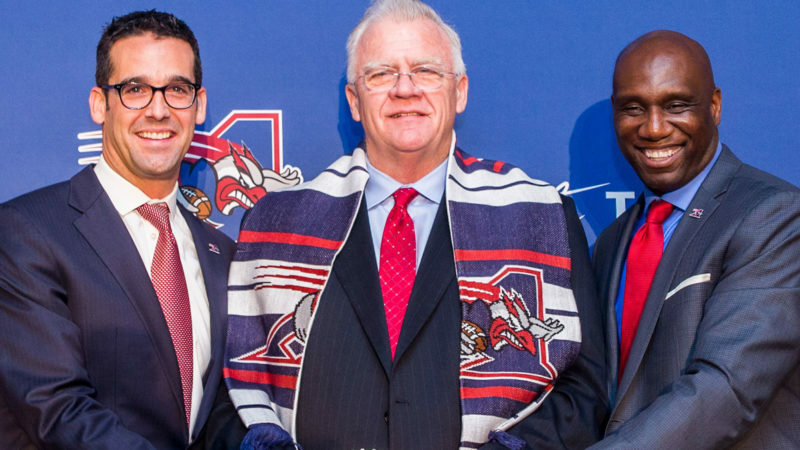 The Montreal Alouettes announced on Tuesday that Bob Slowik has been appointed the team’s new Defensive Coordinator. 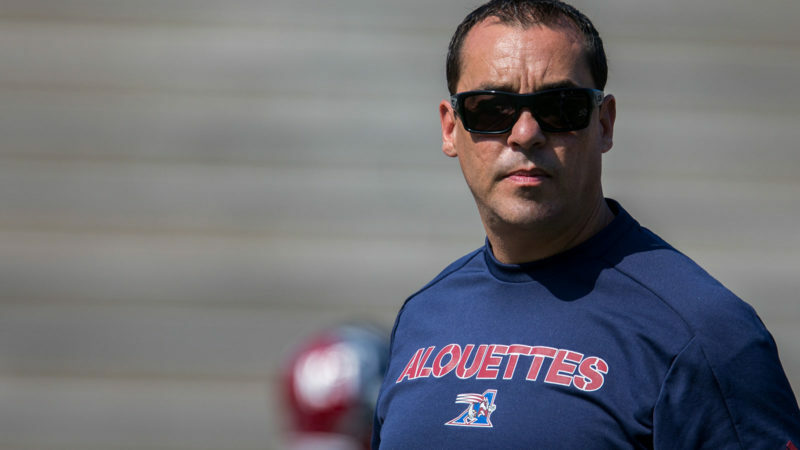 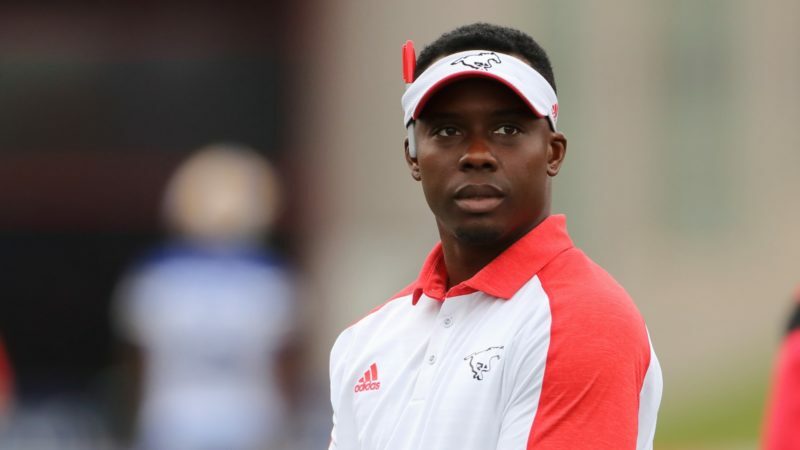 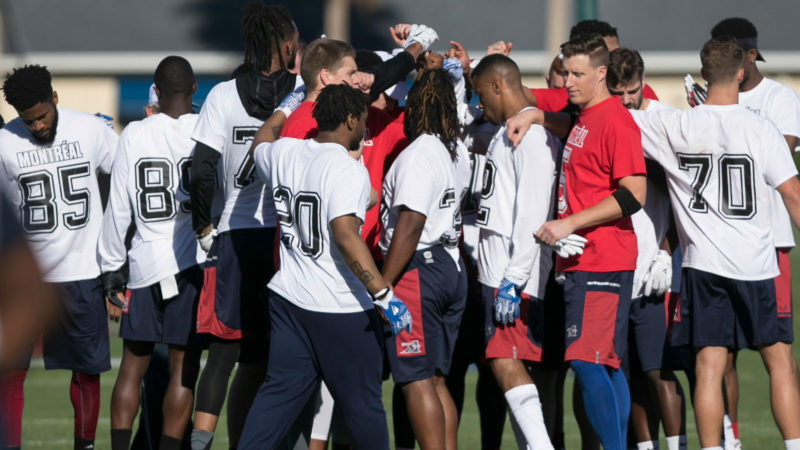 We sat down with running backs coach André Bolduc for some insight heading into training camp. 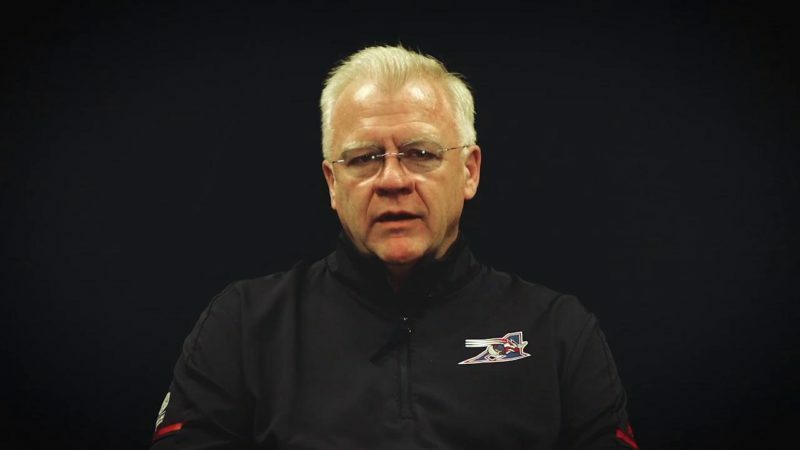 It’s the most wonderful time of the year… for scouts. 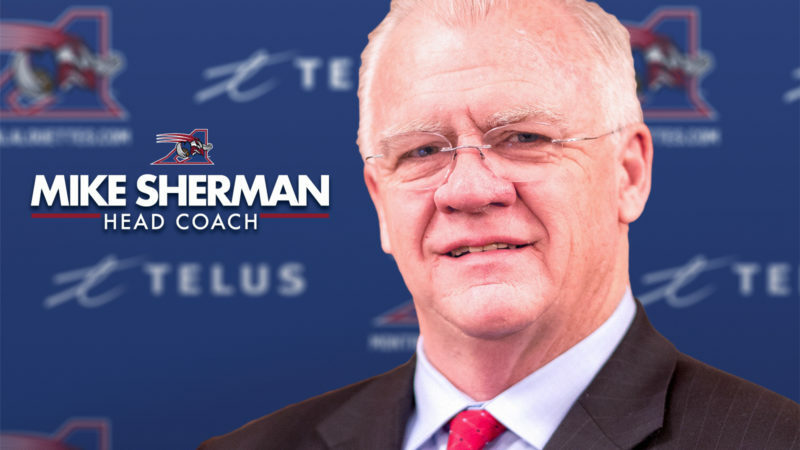 You asked, Coach Sherman answered! 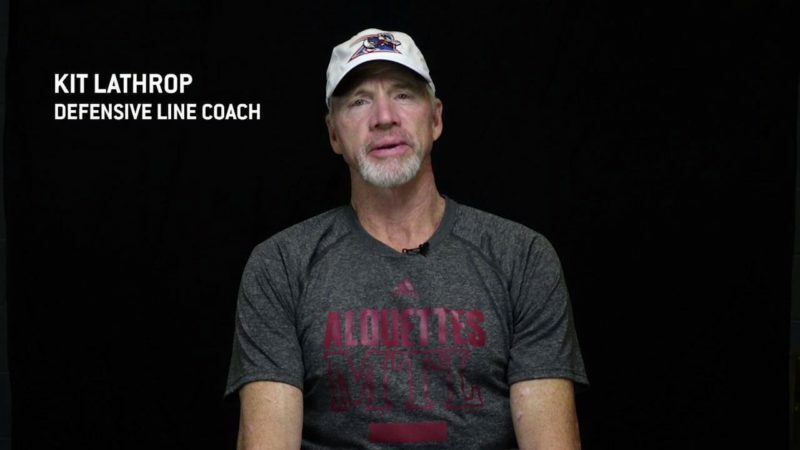 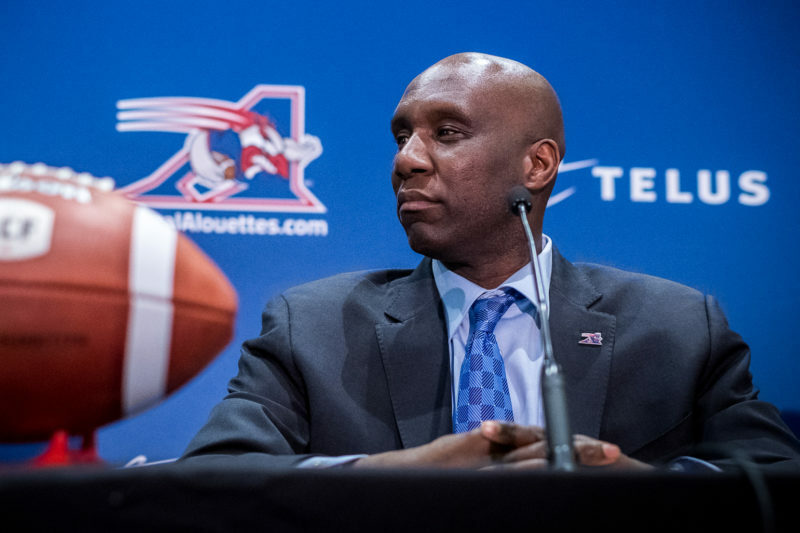 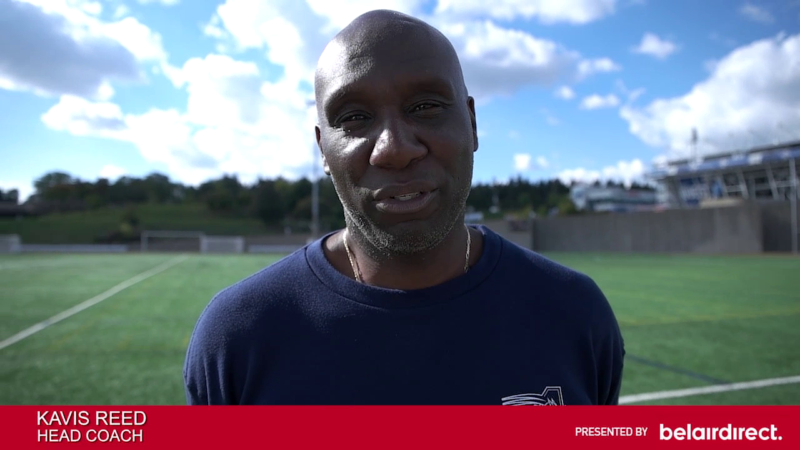 Watch our coach take questions from Als fans and provide an insight on what’s to come in 2018. 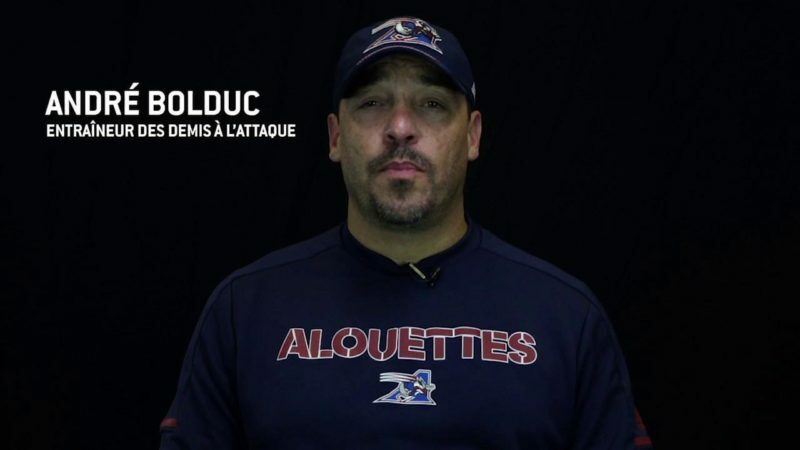 Coach Bolduc’s take on Friday’s matchup. 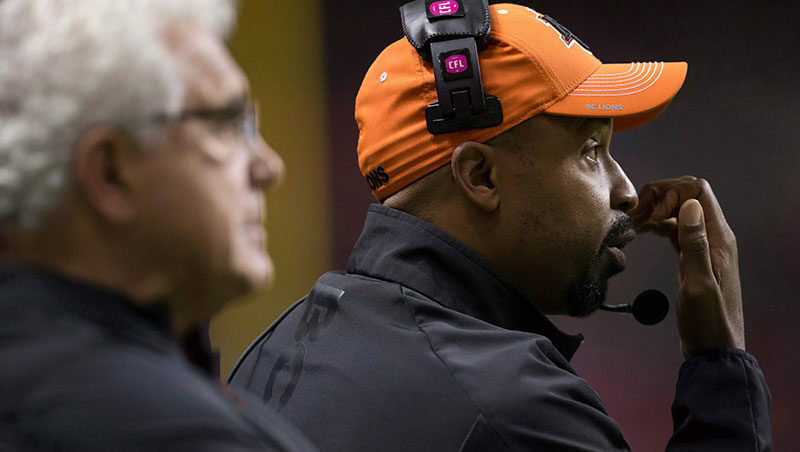 D-line Coach Kit Lathrop’s game plan.